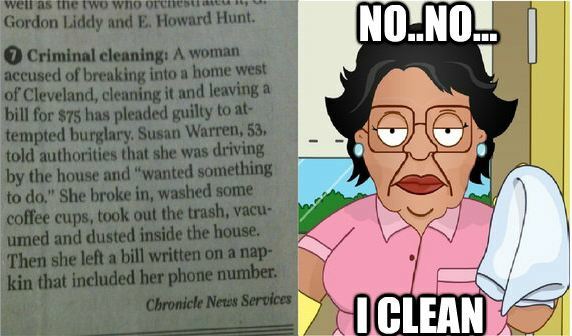 Future Twit: "Consuela" Charged with a Felony? Consuela (of Family Guy fame) has been charged with a felony? Well, read the linked article and decide for yourself.